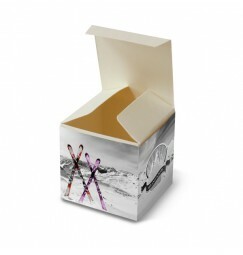 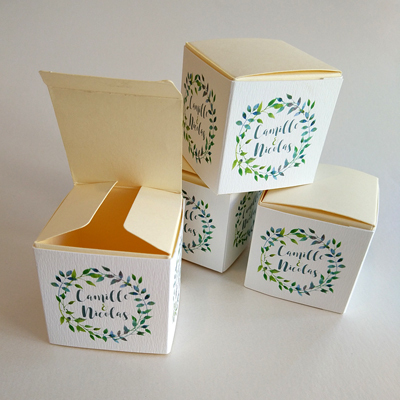 Discover our wedding favour boxes entirely personnalisable. 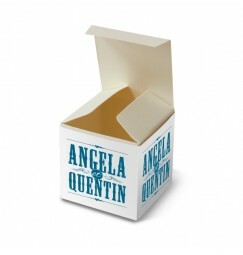 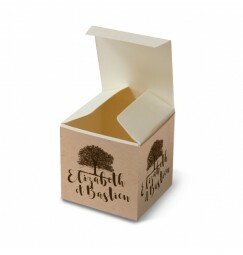 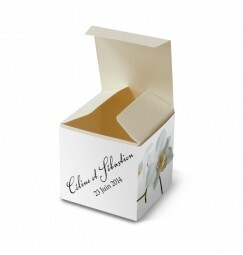 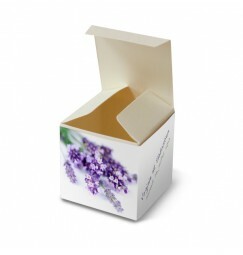 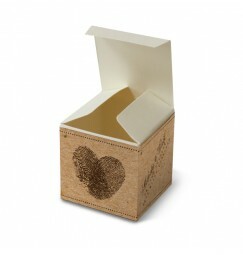 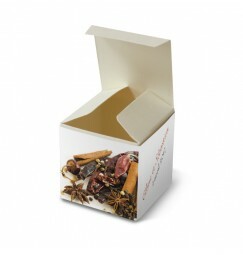 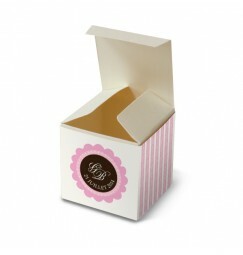 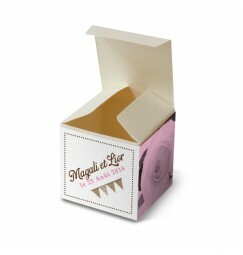 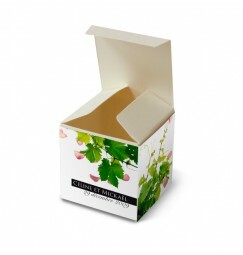 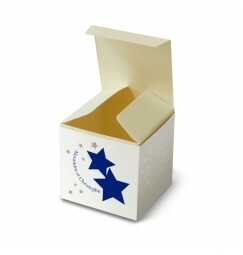 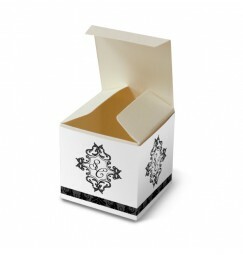 We have included a wedding favours box with each one of our wedding stationery collections. 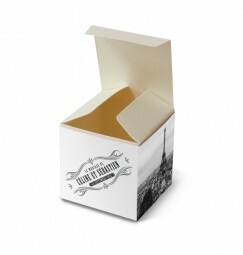 The cost of each of these boxes is 0,90 euro (not including dragée). 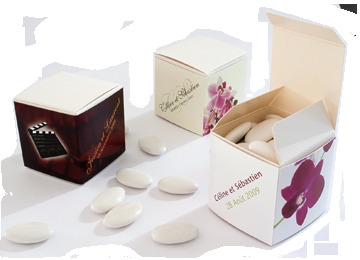 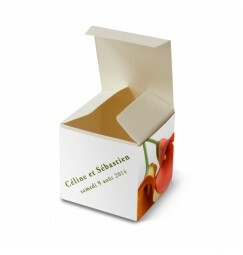 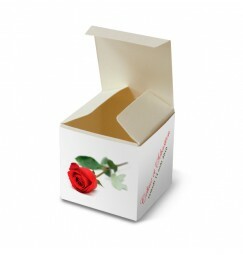 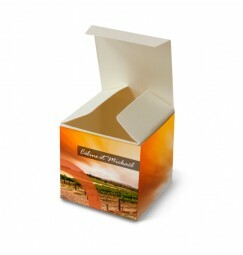 With each of our wedding collections including a favours box we have a wide variety of styles and colours. 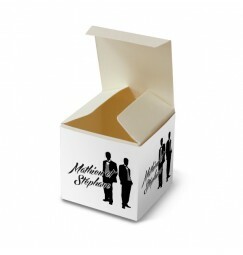 These styles and colours can also be altered to you personal needs.